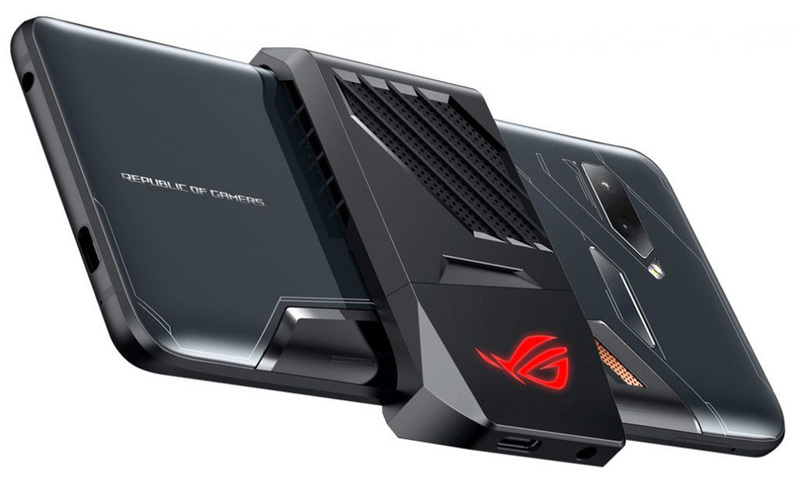 The ASUS ROG Phone made its debut during the Computex 2018 trade show but it has been months since that event was concluded and we are still waiting for the handset to land in different markets. Fortunately, thanks to a teaser shared on ASUS’ Twitter account, the gaming smartphone is expected to land in the U.S. on October 18. Sadly, there were no other details mentioned, which only means that we will need confirmation from the Taiwanese manufacturer regarding its first-ever gaming-centric handset’s pricing. The ASUS ROG Phone is expected to be unveiled at an event that will take place in New York City. Sadly, the pricing details of the smartphone were not mentioned and only an announcement date was present. However, previous pricing leaks have revealed that the gaming smartphone will fetch a $900 price but that originated from a location that is far away from the U.S. However, do not expect the handset to come cheap and we also believe that the ROG Phone will be sold in an unlocked variant, meaning that you will need to pay the full cost upfront. Coming to the specifications, the flagship is armed with a Snapdragon 845 and thanks to the superior cooling solution, the chipset’s processor is actually running above default clock speeds, giving more performance to the user when firing up taxing 3D applications. The smartphone also features a 90Hz refresh rate display, along with up to 8GB of RAM and a 6-inch screen, plus a bulky appearance that highlights its gaming-centred look. It also gets between 128GB and 512GB of UFS 2.1 storage, which is much faster than the eMMC standard, so apps will load much faster and there will be little to no hitches in between the loading screen. What price do you think ASUS could stamp on its ROG Phone? Let us know down in the comments.